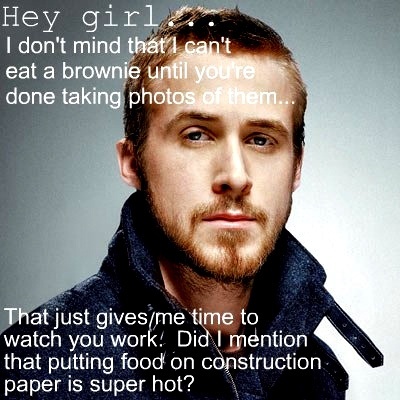 I'm sure you have seen the Ryan Gosling Hey Girl memes everywhere. After I saw Sherry from YHL made some of her hubby, I decided that would be great fun for Valentine's Day! These definitely fit us perfectly! Of course how can they not... I wrote them! I got it on etsy for Eric's birthday last month. It's kinda an inside joke (by kinda inside I mean some of our close friends also get it) but zombies have become quite popular with the Walking Dead show and whatnot too. If zombies really did show up, I don't think I can share Eric's sentiment... but at least I know he won't be intimidated so perhaps we will survive. 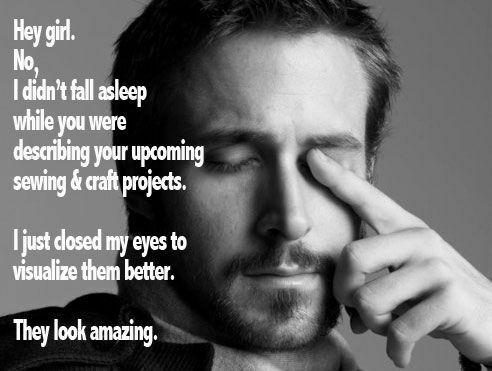 I saw someone else post e Ryan Gosling meme, was it on a late night talk show or soe,thing. Too funny! 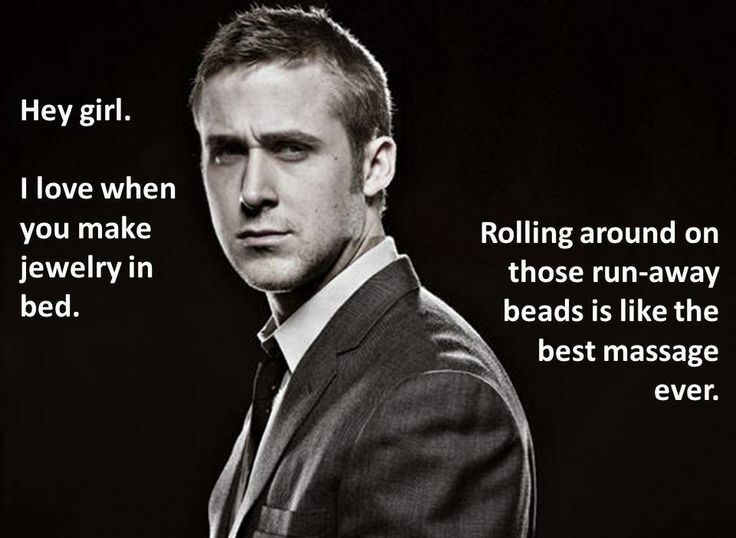 Thanks for joining in on the fun, and those bolts of fabric are awfully heavy for us gals. This is AWESOME! Definitely made me laugh!